The Best Plans and Manuals in the Business! 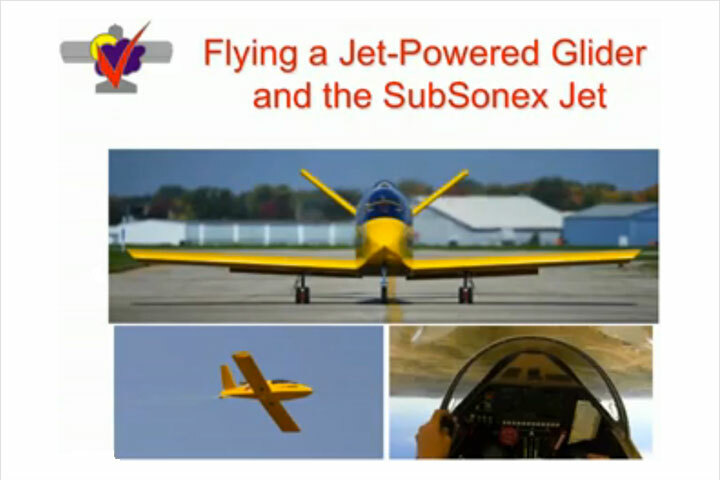 In addition to aircraft plans, Sonex Aircraft, LLC offers outstanding support to our builders via a host of exceptionally-written technical manuals for our products. Most Sonex technical manuals are available for download from our web site. 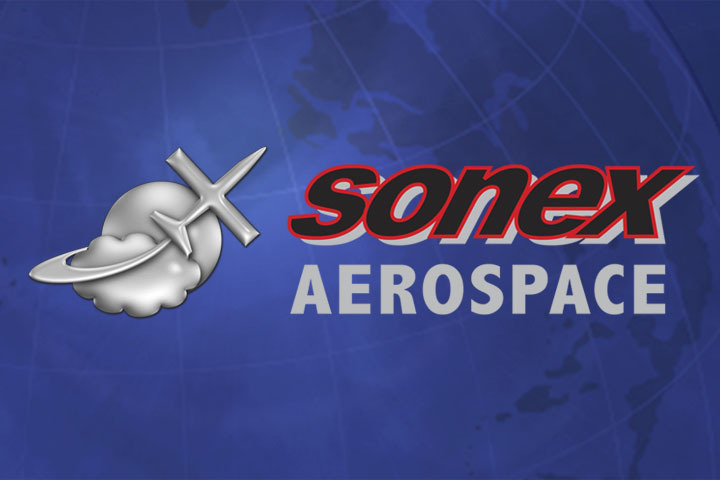 If you have lost a manual that can not be obtained separately from Sonex Aircraft, LLC products, please Contact Sonex Aircraft Technical Support to request a replacement. 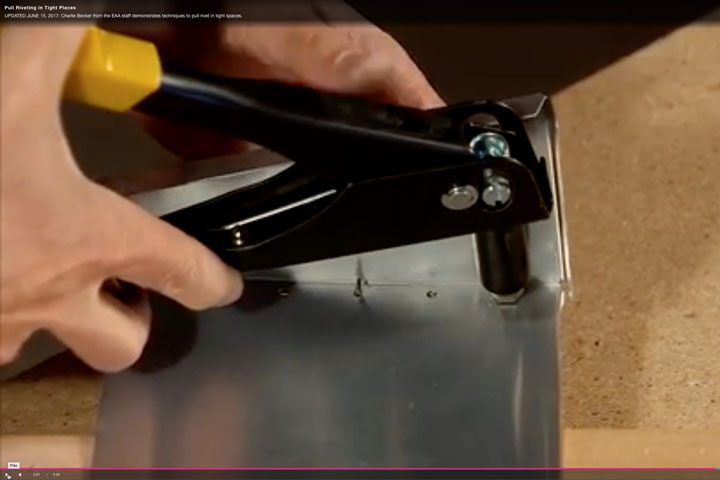 Many products and kit components also come with single- or multiple-page instruction sheets to ease the installation process. Replacement instruction sheets are available for download in PDF format from our Instruction Sheets Page. Every Set of Sonex Aircraft plans ships with a Flight Manual specific to the aircraft model. The Flight Manual serves as your aircraft's Pilot's Operating Handbook and is pre-formatted to accept all performance data collected during your initial flight test period. Once all data is collected, the builder-completed Flight Manual is a professionally-formatted document with functionality and ease-of-use rivaling any high-quality production aircraft POH. 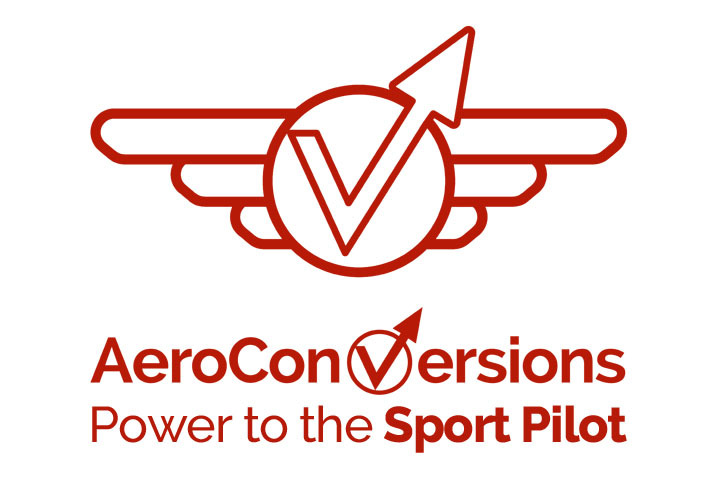 All AeroConversions manuals and instruction sheets for products such as the AeroVee Engine Kit, AeroInjector and more are available for Free Download from the AeroConversions Web Site. Ships with all Sonex/Jabiru engine purchases as part of the AeroConversions Jabiru Cooling Baffle Kit. 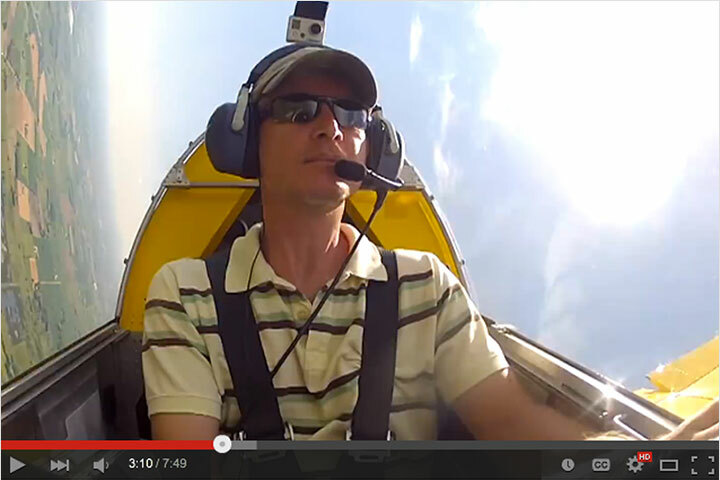 The Sonex/Jabiru Installation Guide gives full firewall-forward instructions for installing your Jabiru engine using Sonex factory-tested and proven techniques and materials for guaranteed success. The Installation guide is specific to Sonex airframes for a clean and simple Jabiru installation that works. The installation guide features step-by-step instructions, firewall-forward hardware and accessory shopping lists, and crystal-clear photographs and illustrations. Note: This manual is not available for download. It must be purchased as-part of the AeroConversions Jabiru Cooling Baffle Kit. 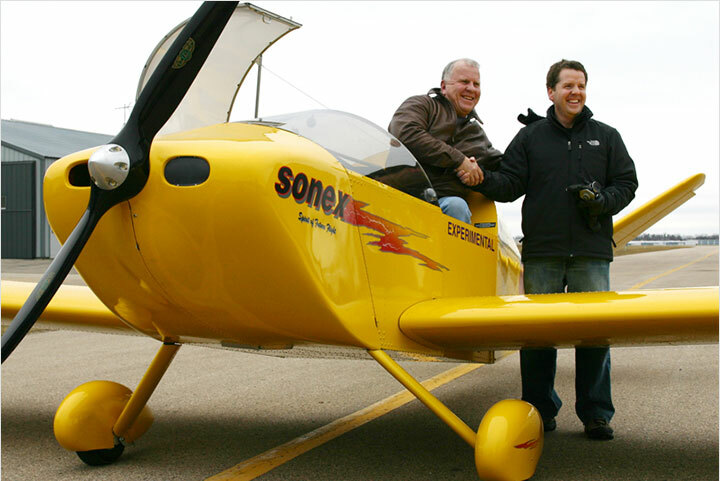 If you need a replacement manual, please Contact Sonex Aircraft Technical Support.